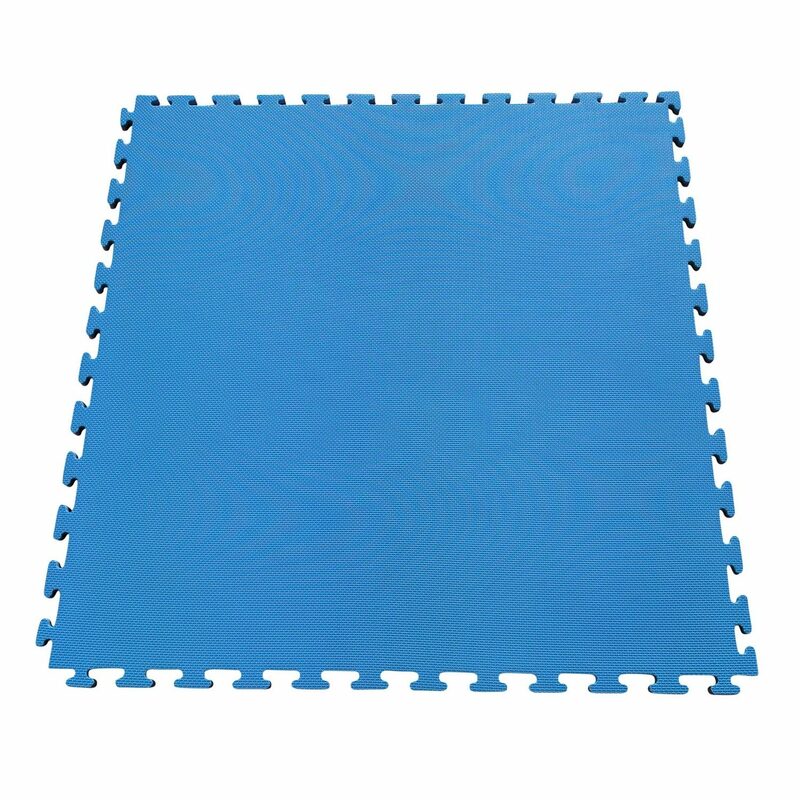 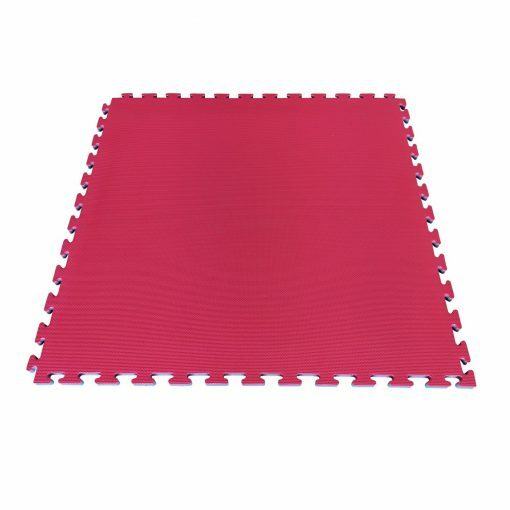 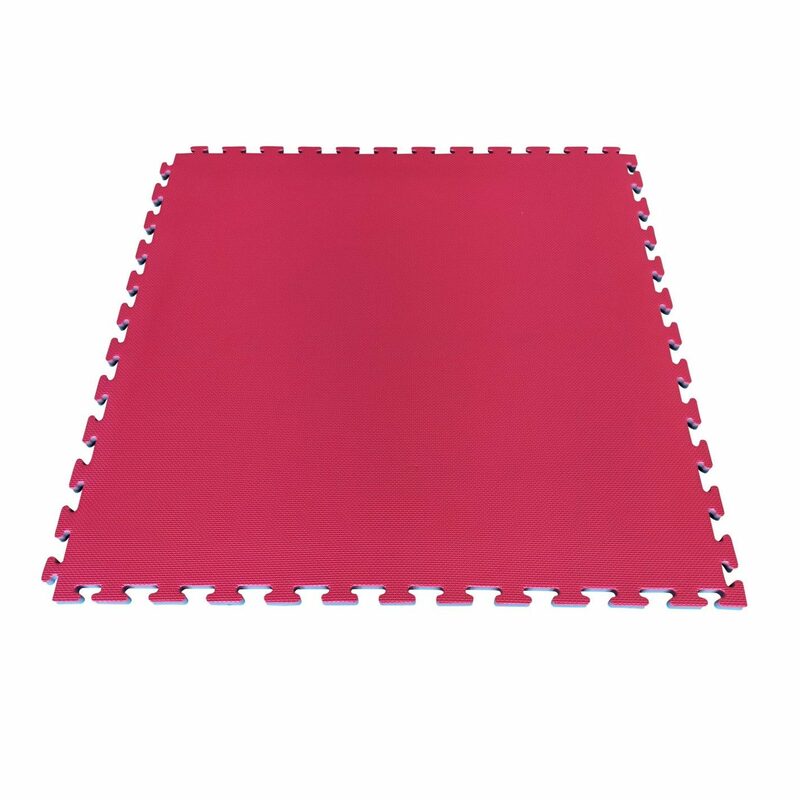 EVA mats provide protection for barefoot exercises. 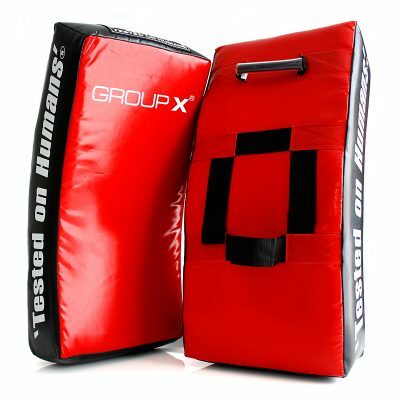 They also reduce the impact of falls. 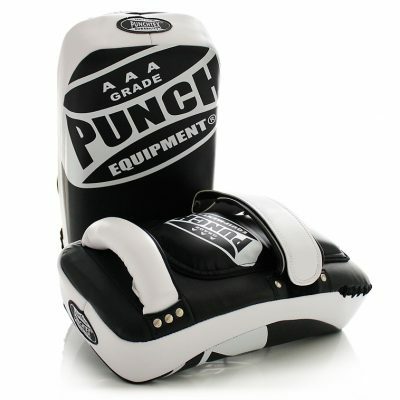 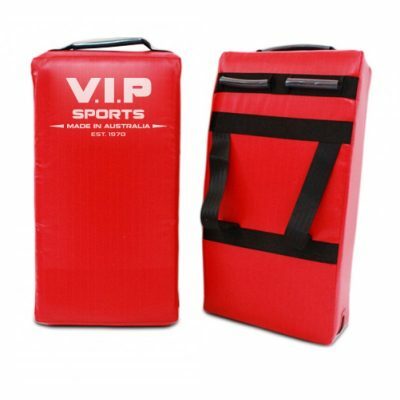 Most commonly used for gymnastic and martial arts training. 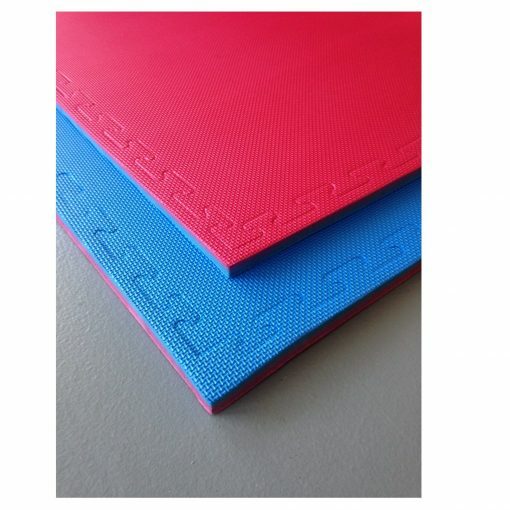 Removable edge strips for a square finish – 4 pieces per mat.